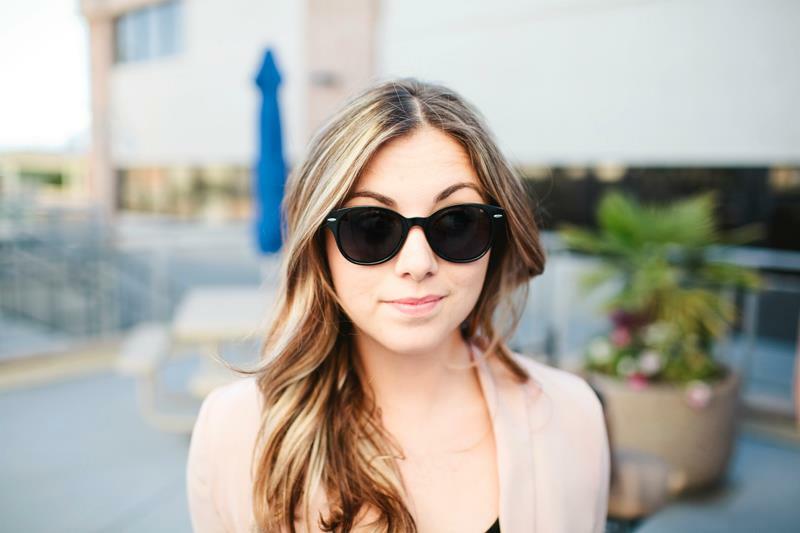 Sara Lucero is a Jesus-lover, wife, wedding photographer, and super fun girl! 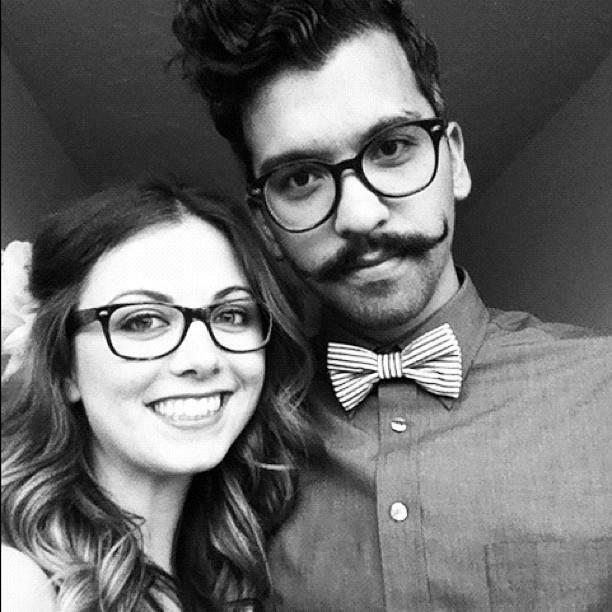 I'm so thankful that through Twitter and a wedding blog she has come into my life. 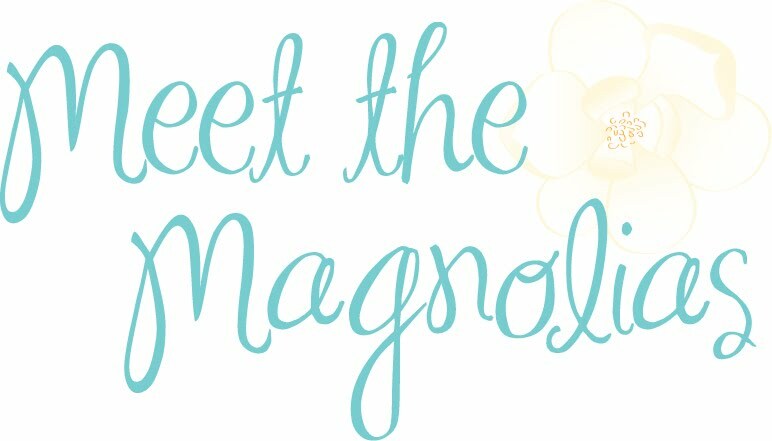 Sara was kind enough to be the first one featured on Meet the Magnolias! 1. Who is your favorite artist/musician/band? Oh gosh! So many. When I feel cool I listen to Arcade Fire, when I want to get my worship on it's Gungor, when my husband and I cook and dance in the kitchen it's the Michael Buble pandora station! I also have a deep admiration for Joanna Newsom. 2. Where is your favorite place to visit? New York City.. hands down. Central Park is beyond my most favorite place in the entire world. It's a perfect combination of city, nature, architecture, history, and loveliness! 3. What is your favorite food? Peanut butter & Jelly sandwiches. I know, I'm pretty sophisticated. 4. What is your favorite color? Sea foam green. 5. What is your favorite movie? Amelie and Annie are all time favorites. Current favorites are Midnight in Paris and Bridesmaids. Ha..
6. What is your favorite store? Anthropologie, Crate & Barrel, and Target. 7. What is your favorite beauty product? Nail polish. I'm currently sporting mint nails with a glittery gold stripe on my ring fingers. 8. What is your favorite pastime or hobby? Well, I'm a professional wedding photographer and I love love love it. It's the perfect job for me. Who wouldn't want to be around people on the happiest day of their lives looking better than they've ever looked? So, photography is my business but it's also my joy and my hobby. It's what I choose to do everyday. 9. What is your favorite book or who is your favorite author? I'm not much of a reader, honestly. I try to read my bible or Christian literature more than I read my twitter feed. Hopefully one day. 10. What is your favorite blog or website? Ooh! Blog is definitely The Rockstar Diaries! I love that family and their way of bringing style & adventure to everyday life. My favorite websites are Pinterest, The Beauty Department, and Green Wedding Shoes! Sara and her husband, Steve! Visit www.saralucero.com to see her amazing work and sweet personality! Thanks for reading, y'all! Can't wait to share more soon.